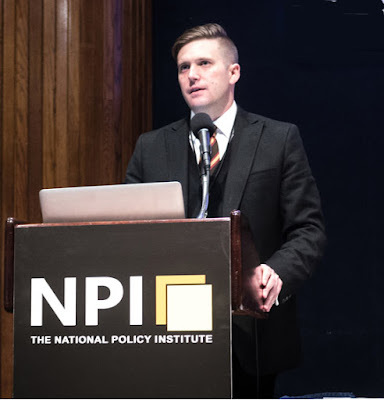 The United States Holocaust Memorial Museum on Monday issued a poorly informed but nonetheless inflammatory statement about the speech that Richard Spencer had read to his organization, the National Policy Institute, on Saturday. The result was that on Tuesday Spencer's Jewish neighbor, an editor of Politico, posted Spencer's home-addresses on Twitter and urged violence against him. Read more about it from CODOH.